This deck finishing system gives spaces a fresh look with depth, on the one hand by a unique combination of sparingly strewn coloured flakes and a principal colour of one’s choice, and on the other hand by its seamless quality. This viscidly elastic system is low-scratch, wear-resistant, makes for comfortable walking and reduces contact noise. Often selected for crew quarters, hallways, foyers and reception areas. And: durable, impermeable to fluids, low-maintenance, fireproof and applied on site by own specialists. Bolideck 525 Deco is resistant to the most usual loads. 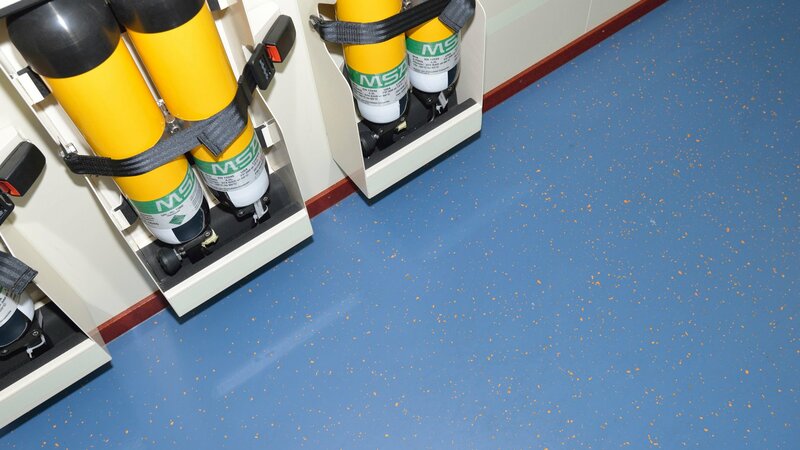 Bolideck 525 Deco is resistant to the most usual chemicals and cleaning products. 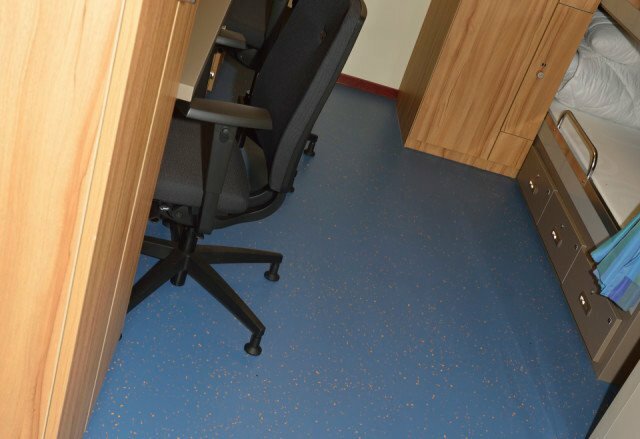 No electrical properties have been specified for Bolideck 525 Deco.